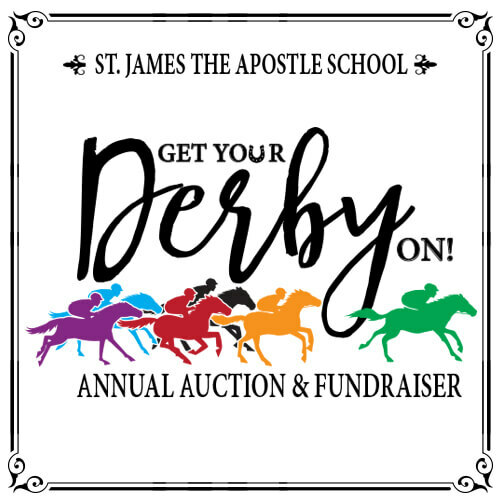 “Get Your Derby On” at our Annual Fundraiser! Save the date for the 50th Anniversary Gala & Reunion on Friday, November 10, 2017! This year’s event will be held at BOBAK’S SIGNATURE EVENTS AT SEVEN BRIDGES in Woodridge, IL. Friends, family and alumni of St James are all welcome. Please check back soon-an invitation and more details will follow shortly.